Ronen's Opening Survey: Marshall Gambit in the Slav (7 part series). 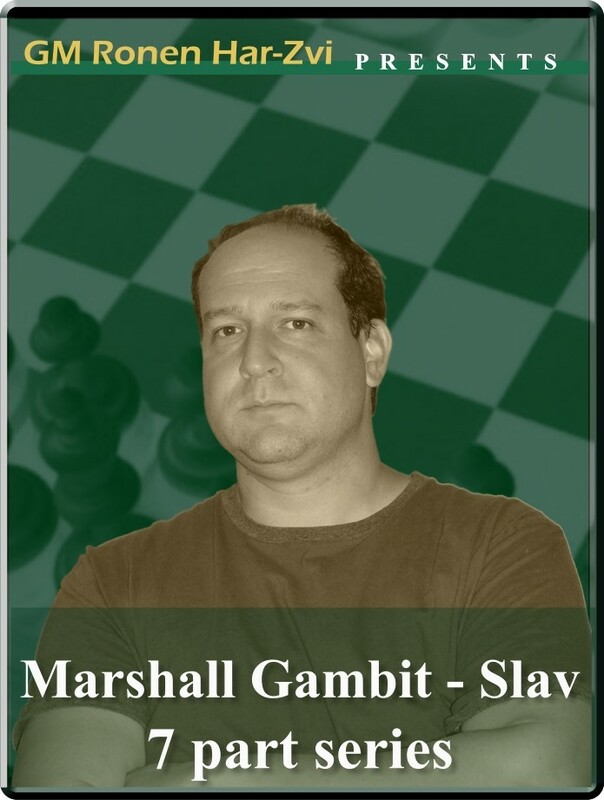 D10: QGD: semi-Slav, Marshall gambit 4. … Bb4.